Playing English games online is a great way for kids to improve their vocabulary, reading, spelling, communication, and language skills. 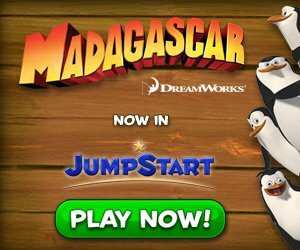 JumpStart.com has some fantastic online English games for kids. These curriculum-based games cover important grade and age-specific topics for kids in preschool to 5th grade. Bubble Trouble is a great place to practice contractions and opposites while Hops’ Jetpack covers topics like silent letters and word tenses. 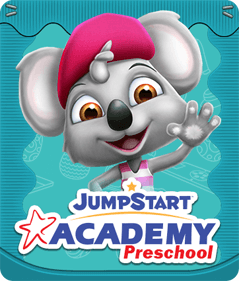 Both Bubble Trouble and Hops’ Jetpack have kindergarten English games, 1st grade English games and 2nd grade English games on spelling, reading and vocabulary. For younger kids, StoryLand is a great place to play fun preschool English games that help develop pre-reading skills. 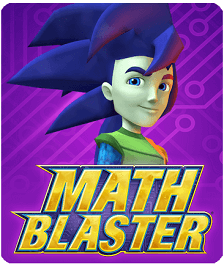 Kids who can tackle more advanced topics like synonyms, homophones and contextual meanings can put their language skills to the test in the IQ Actionizer. 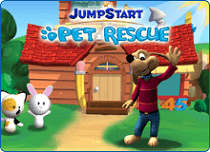 In the online virtual world at JumpStart.com, there are a host of fun English games for kids of all age groups. The age-specific games improve the communication skills of kids, making them more confident when it comes to social interactions. 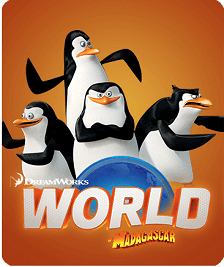 Parents can sit with their kids as they attempt games that involve reading, typing, spelling, and grammar skills. 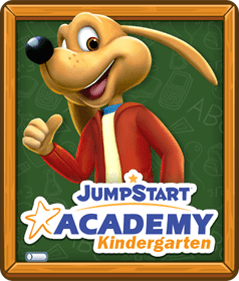 Kids can also go to Future Land in JumpStart where English games take on a more entertaining and fun aspect! Many teachers as well as parents use printable English worksheets to teach kids the rules of grammar, improve their vocabulary, and master other concepts such as tenses, parts of speech, etc. 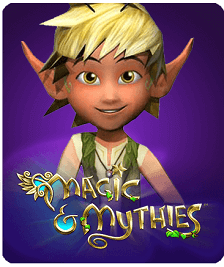 English games online are an interactive and fun alternative that will not only teach the little ones important topics but will also ensure that they enjoy the learning process! Playing online English games designed for kids of different age groups can work wonders in improving the language skills of children. These educational games cover different aspects of the language and children are kept engaged and entertained as they learn new concepts. 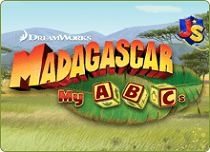 Interactive online English games motivate and stimulate children to learn faster and make learning English fun! 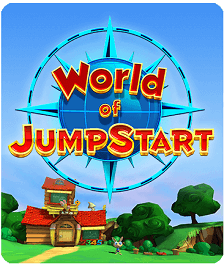 Online JumpStart English games will run in most browsers, and require you to have a reasonably recent graphics card and Windows or Macintosh operating systems of recent vintage.